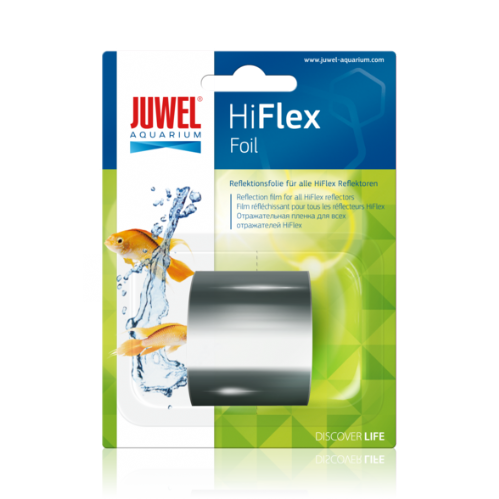 Juwel replacement foil for the Juwel Hi-Flex Reflectors. 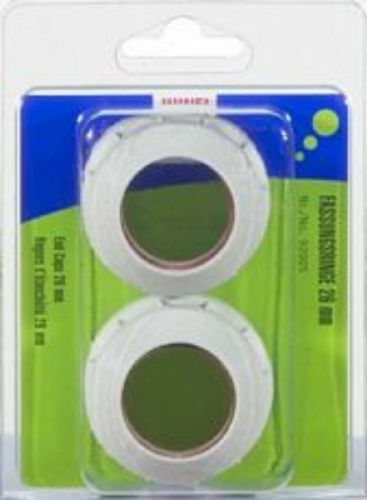 Contains a 240cm hiflex replacement film. 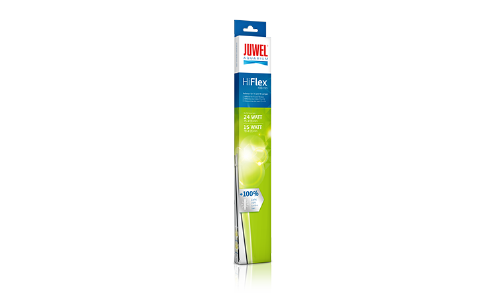 As the JUWEL High-Lite T5 light units have been specifically designed to work with JUWEL High-Lite fluorescent tubes, this guarantees the high-performance and a long service life of your High-Lite lighting system. High-Lite® Blue tube creates actinic blue light with a colour temperature of 20000 Kelvin.It enhances coral growth. 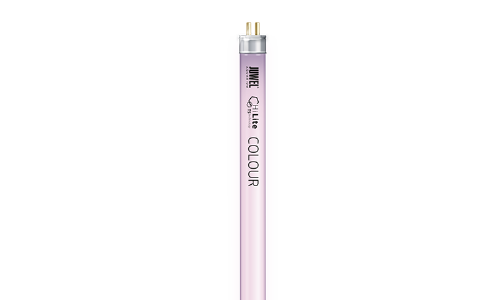 High-Lite® Colour tube enhances natural colours with a colour temperature of 6800 Kelvin . 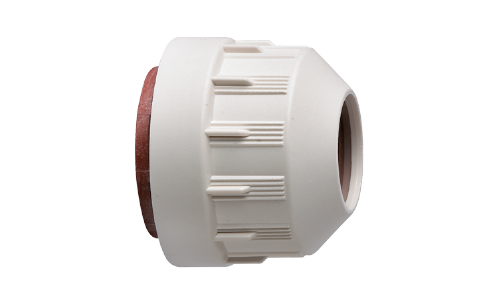 It intensifies red and blue colours..
We recommend to replace these Juwel end caps every time you need to change the light tubes in your aquarium to ensure that the light unit remains waterproof. High-Lite® Marine tube creates intense white light with a colour temperature of 15000 Kelvin . It emulates natural reef colours..
High-Lite® Nature tube creates a warm and natural light with a colour temperature of 4100 Kelvin . It enhances natural colours and plant growth. Here we have the specific reflector clips needed for use with the T5 high-lite units. 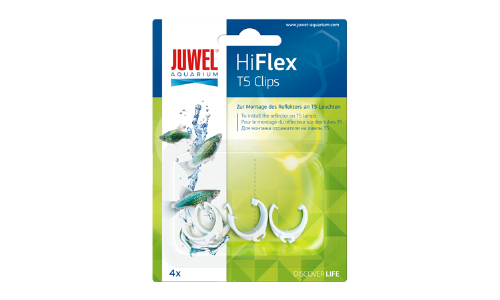 Note that these clips are different to those used in the older style T8 Juwel Lighting systems.